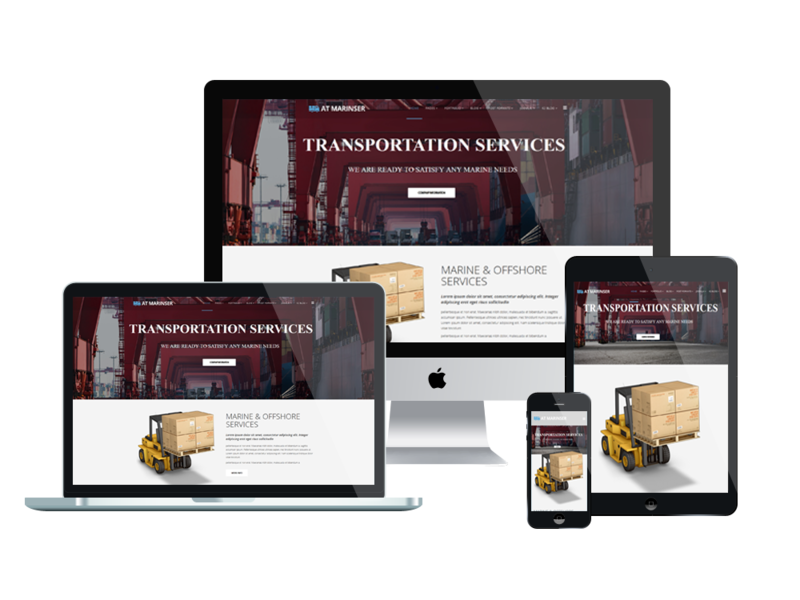 If you’re in transport or logistics related business, then creating a website is essential to promote and build business strategies for your company. Here we have listed the 4 best Joomla Transport Company Website Template that you can refer to build a unique and professional website today! Furthermore, you can refer to our free Joomla templates responsive design to create a wonderful Joomla website. If you like the one-page version, you can refer to LT ProTrans Onepage Joomla Template. 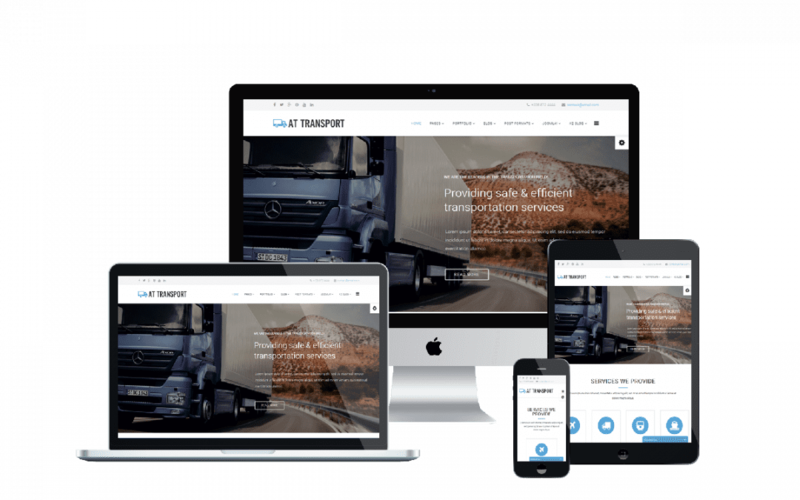 Introducing AT Transport – the best Joomla Transport Company Website Template with many excellent features like Strong Framework, MegaMenu Generator, Article Post Formats, Font Awesome 4.3 ( over 510+ Icons) also for menu items, Bootstrap 3.2, and more. It’s also 100% responsive layout so it adapts to all modern mobile devices iPhone, Android and Windows Mobile-based. This template is perfect for building Automotive or Transport websites. If you like the one-page version, you can refer to AT Transport Onepage Joomla Template. 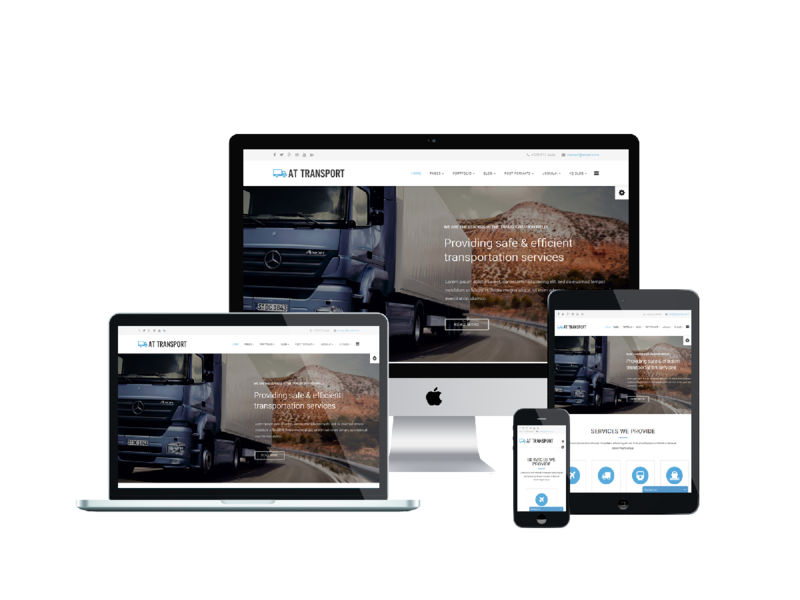 Meet ET Transport – Free Responsive Joomla Transport Company Website Template for those who are going to build transportation company or trucking company website. The Joomla template is fully responsive layout so it works well on all modern mobile devices. It also supports 4 color styles, however, you can change into your favorite color and create a gorgeous website with various layouts. 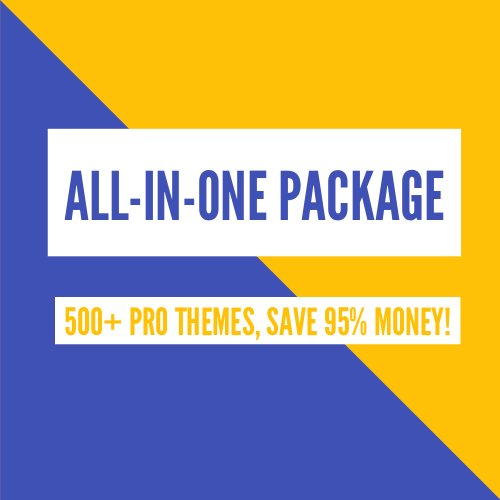 It has many useful features such as Off-Canvas Menu & MegaMenu, Clean and Minimal Style, Strong Framework, MegaMenu Generator, Font Awesome 4.3 ( over 510+ Icons) also for menu items, Desktop, Mobile and Retina logo option. AT Marinser – Free Shipping / Maritime Company Joomla template from Agethemes that you should not ignore. It’s easy to custom and edit content via convenient template parameters. It’s fully responsive layout so your visitors can observe all the content of your website on their mobile devices iPhone, Android and Windows Mobile-based. Moreover, it comes with latest Bootstrap CSS Framework, Support Font Awesome and K2 extended style. If you like the one-page version, you can refer to AT Marinser Onepage Joomla Template. Hope this article helped you find the best Joomla Transport Company Website Template for your next project. If you have any question about this post, don’t hesitate to leave a comment below. And don’t forget to share with your friends if you find it useful! Thanks!